Why use a currency specialist to buy property in Spain? Can I still move to Spain after Brexit? This year some of the world’s top singers and bands are visiting Catalonia’s many music festivals. Find out where in the region you could be waving your lighter – or mobile – in the air as the chorus to your favourite tune kicks in. Spain is full of music festivals, especially in late spring and summer. You will find every type of music represented and often tickets are sold out months before the actual event, thanks to stellar lists of artists on show. Here are some of the major music festivals in Catalonia and their websites so that you can book in time to get tickets and see your favourite act. Most websites have an English flag and if you click on that, the text will be in English. Other regions of Spain also hold important music festivals, for a list click on this link. Catalonia’s music festivals attract world-famous musicians and singers from across the globe, who perform alongside local talent. Over the years, this has become one of Catalonia’s most important festivals, attracting world-famous musicians and singers from across the globe, who perform alongside local talent. 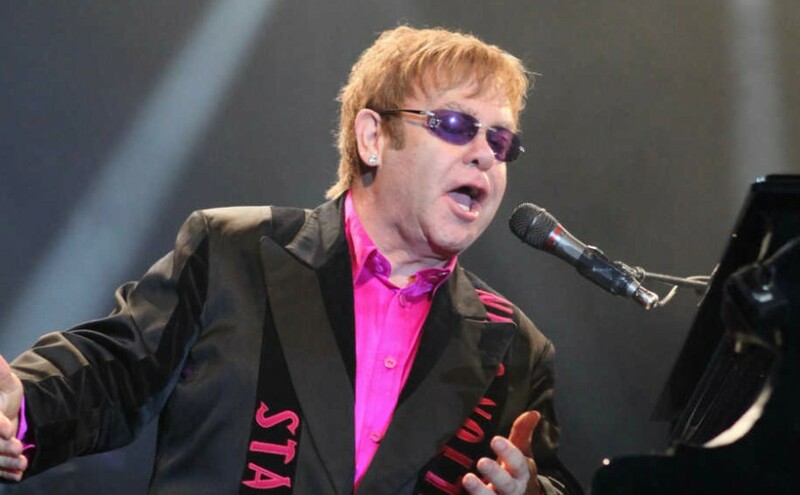 Last year, the festival was opened by Sir Elton John and this year’s line-up includes Norah Jones, Anastacia, local girl Silvia Perez Cruz, Spanish pop star David Bisbal and Italian tenor Andrea Bocelli. The festival venue is high up on a promontory surrounded by botanical gardens, below which the sea laps the rocks. The castle courtyard is host to a variety of tapas bars where you can enjoy a drink before and after the performance. David Bisbal has a huge following in Spain, as do some people less well known to British audiences. Silvia Perez Cruz is from Palafrugell, just a few minutes from the festival venue and made her debut as an actress last year in a musical film she also wrote the score for about homeless people in Barcelona, called “Cerca de tu Casa” (Close to Home). She has a unique and powerful voice and sings different types of songs, including havaneras: the cuban/spanish melodies of the sea. Andrea Bocelli probably needs no introduction. A tenor renowned throughout the world, his first love is opera, but he has also ventured into the world of lyrical pop music and moves between the two genres with ease. The profits from his concerts go to the Andrea Bocelli Foundation, www.andreabocellifoundation.org, which gives real help to communities in need. Especially in the island of Haiti, which was struck by an earthquake in 2010 and then by Hurricane Matthew last year. Syria, Iraq and Italy also receive assistance from his foundation and I am proud to be a volunteer for this organisation in Spain. Situated not far from Figueres, the Castle of Peralada offers a wonderful venue for music and dance. There is an excellent restaurant outside the castle and another inside, whereyou’ll also find a casino and bars. Peralada also produces some of Catalonia’s best wines. A wander through the ancient village of Peralada is worthwhile, stopping to try a glass of wine produced by the estate. If you’re heading out to Spain on a viewing trip this summer, why not take in one of these fabulous festivals while you’re there. Find out how to make the most of your visit by downloading our free guide to planning a viewing trip. This year’s line-up includes Brian Ferry and a production of Puccini’s Madame Butterfly, which is being performed on 2 nights. For more information, go to the Festival Peralada website. The pretty seaside town of Sant Feliu de Guixols has been holding a summer music festival since 1958. The venue is close to the sea and it has become very popular in recent years. 2017 sees some international stars taking part, including Jamie Cullum, UB40 and the Italian pop singer Zucchero. Sant Feliu de Guixols is a pleasant place in which to stay and has many hotels of all descriptions and budgets. It is a typical seaside town geared mainly towards families and is just 25 minutes’ from Girona airport. For more information about the festival, visit their website. This festival of independent music features a risk taking international line-up. It is becoming ever more popular thanks to its eclectic selection of music. 2017 will see UK group The Toy Dolls, Gringo Star from the USA, as well as groups from Pamplona, Tarragona and Barcelona. All information can be found at the festival website. The website is in Spanish or Catalan. 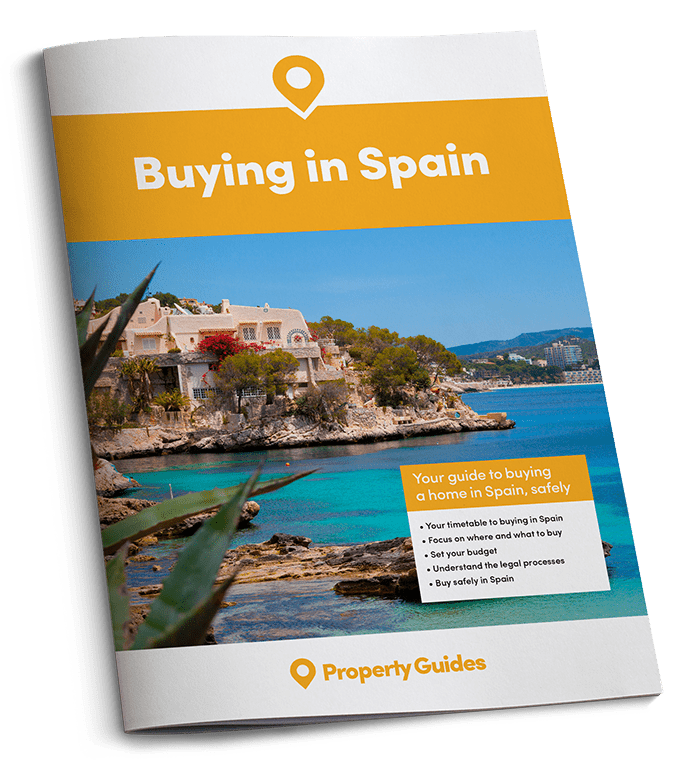 The Spain Buying Guide is a free, independent resource to help anyone who is looking to buy property in or move to Spain through each critical stage of their property buying journey. 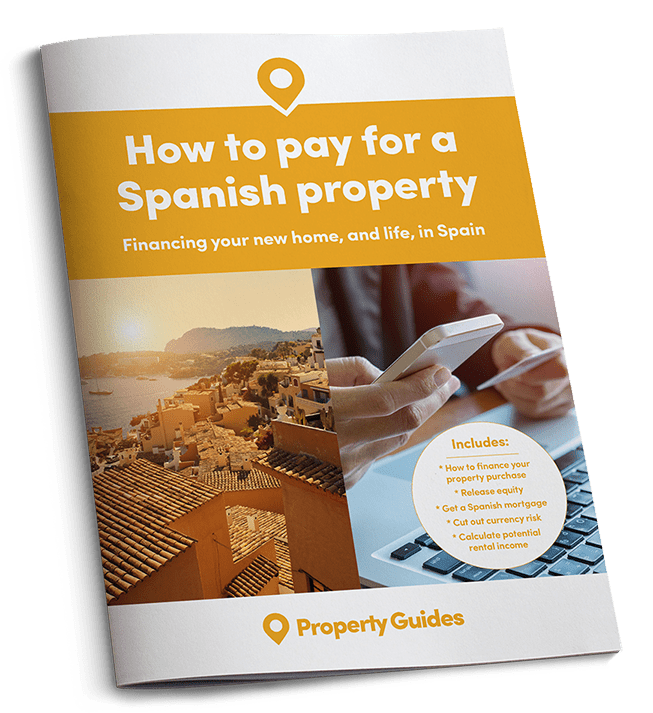 Set up to help our readers avoid the many complexities and pitfalls of buying property in Spain, the guide takes you through each stage of the property buying process, with practical recommendations from our experts who have been through the process themselves. As your purchase is coming up soon, you are eligible for a free consultation with our property experts. Let us know a good time to contact you. Can you get a Spanish mortgage? How much rental income could you make? Why I’m relaxed about Brexit!